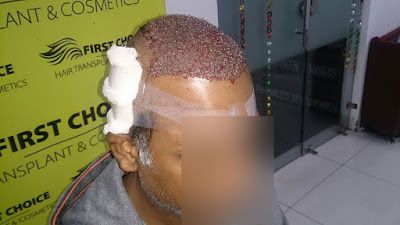 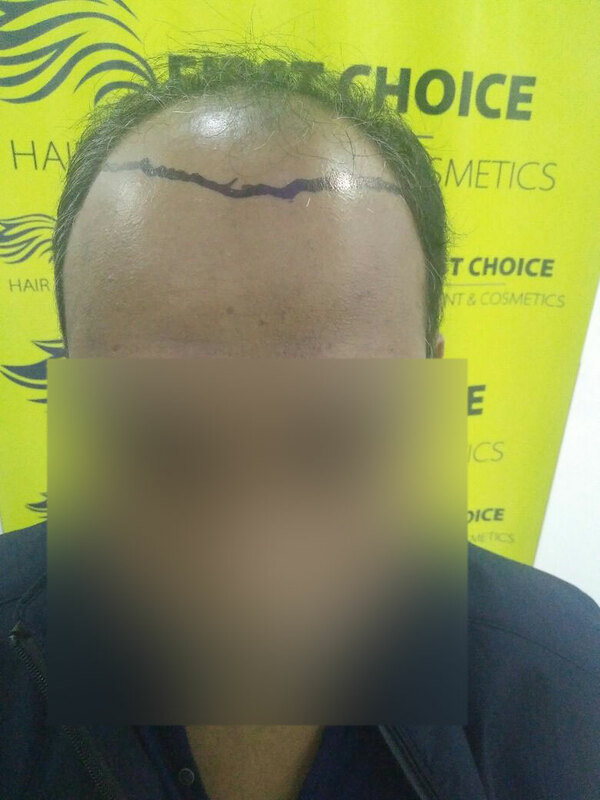 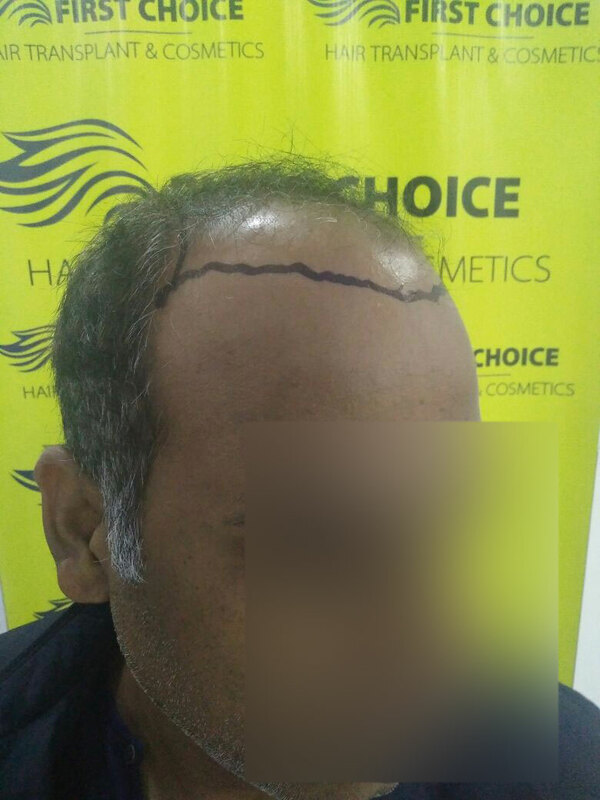 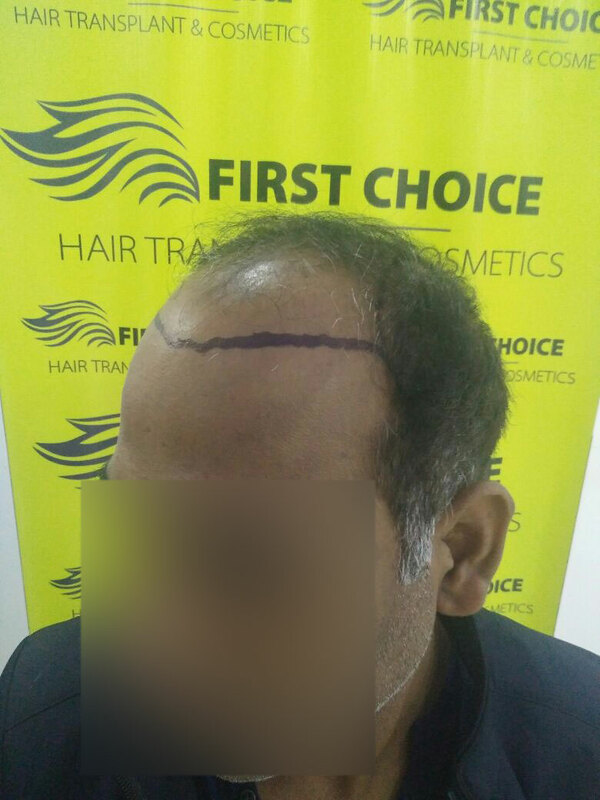 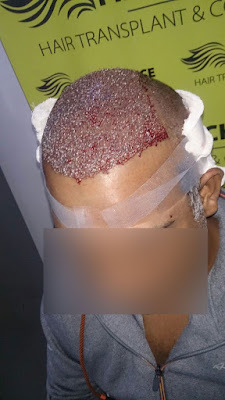 Patient Sushil from Ludhiana underwent hair transplant surgery in Ludhiana at First Choice Hair Transplant & Cosmetics Clinic Ludhiana. 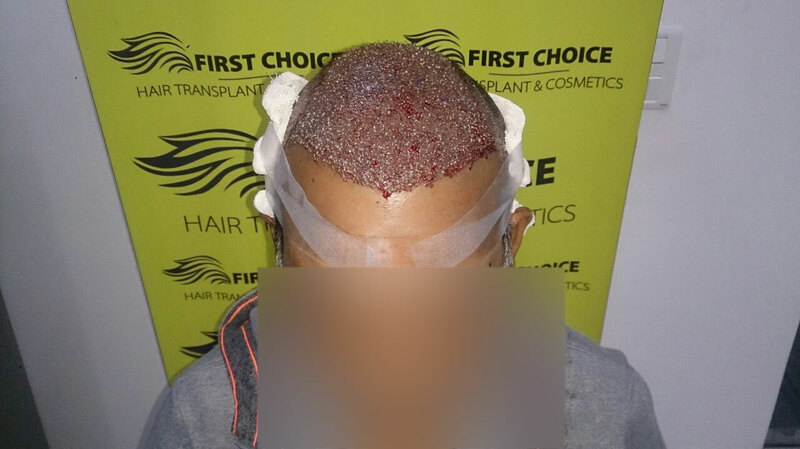 HE was implanted 5500 Grafts with advanced FUE procedure. 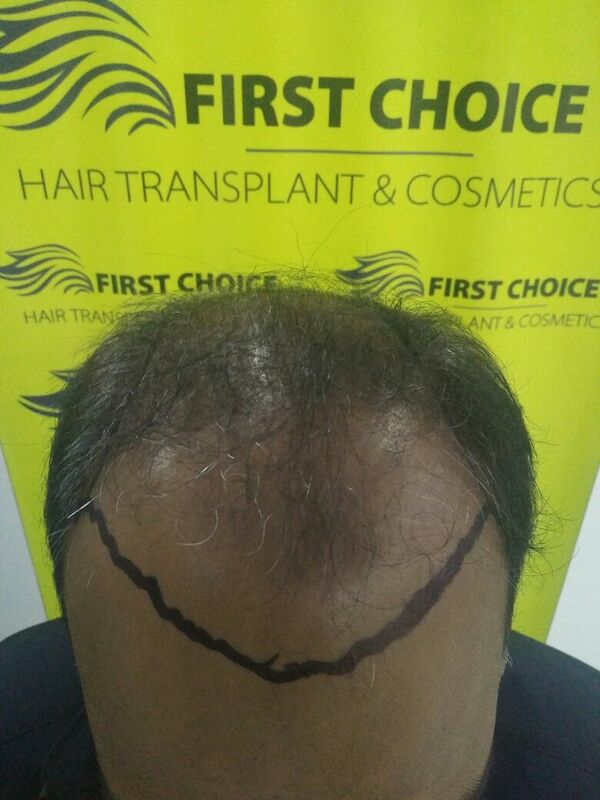 He was satisfied with the excellent services & support he got from the clinic side on the day of his surgery. 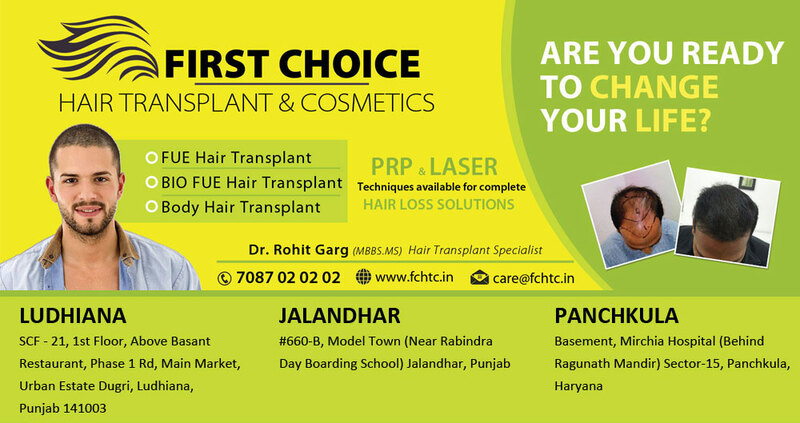 Have a look at the details below..